Our Coffee Butter Body Sculpting range has been designed with the idea that anti ageing skincare includes the skin on the body as well as facial products. 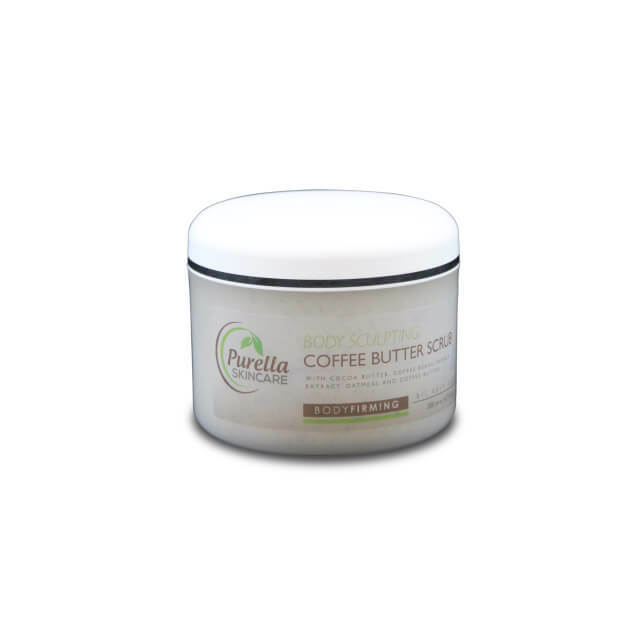 Packed with high end anti ageing ingredients, our Coffee Butter range will leave you feeling toned, buffed and ready for the beach. Guaranteed.